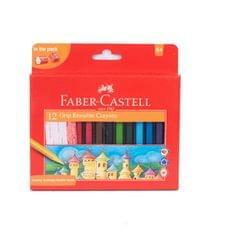 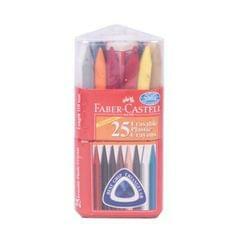 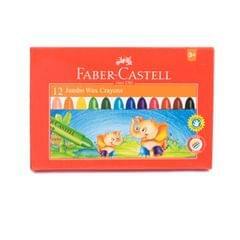 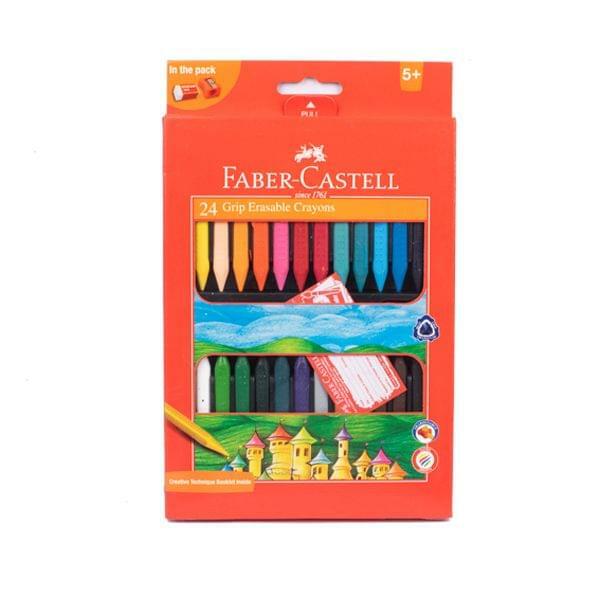 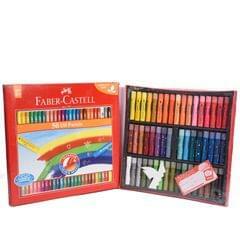 Faber-Castell 24 grip erasable crayons comes with various features like smooth rich shades for outstanding colour coverage and can be erased easily allowing correction. 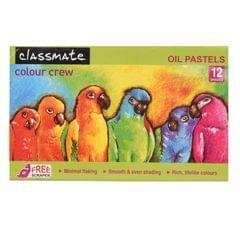 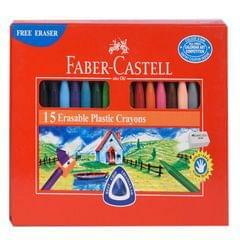 These crayons are highly break resistant, clean and safe. 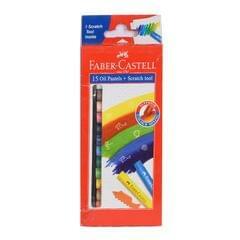 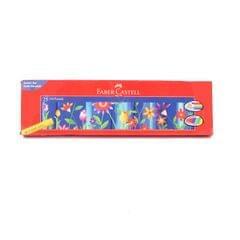 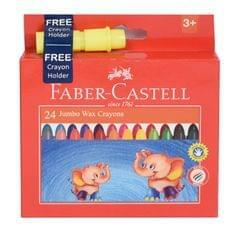 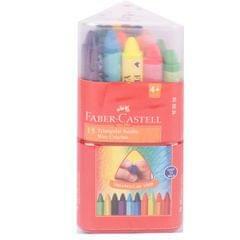 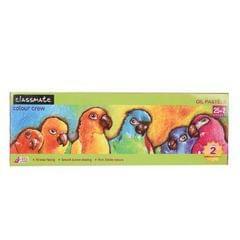 These crayons can be sharpened for fine point and intricate drawing.